Ideal for level-setting professionals ahead of live training seminars and as an continuing education skills-sharpening resource. While financial modeling training gets the most attention in new hire analyst programs, the reality is that too many new hires emerge from training lacking the accounting, Excel and corporate finance skills required for effective performance on the desk. Our online Basic Skills program equips finance professionals with the foundational skill set that live training builds upon. Trainees follow a curriculum, meet deadlines for completing assignments and are thoroughly tested via online assessments. Progress is shared with training managers in real time, and we bring struggling trainees up to speed with additional coursework, assessments and individualized action plans. Instructor-led onboarding seminar; Ideal for banks seeking to deliver comprehensive financial modeling training in less than 2 weeks. Wall Street Prep’s Instructor-Led Analyst & Associate Training Seminar prepares new hires for life on the desk. Our experienced instructor-practitioners teach the practical application of topics most trainees have only seen on a theoretical level. We work with all group sizes to deliver the “core analyst skill set” of financial and valuation modeling with a focus on Excel best practices and efficiency. Trainees follow a focused curriculum and meet deadlines for completing assignments. Unlike many other training providers, we thoroughly test trainees via online assessments. Progress is shared with training managers in real time, and we bring struggling trainees up to speed with additional coursework, assessments and individualized action plans. 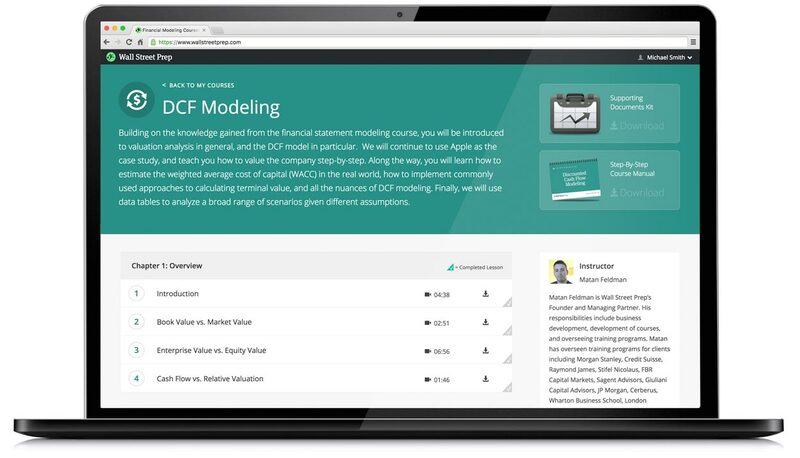 An all-access pass to our online library; For firms looking to provide financial modeling resources employees will actually use. 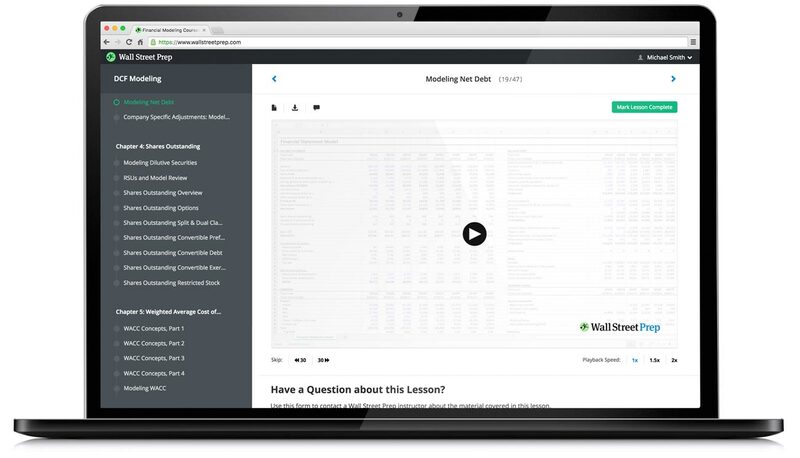 Widely used by the world’s top financial institutions and Fortune 500 companies, Wall Street Prep Online Passport© offers professionals unlimited access to 100+ hours of online courses that deliver the practical skills bankers use everyday on the job. 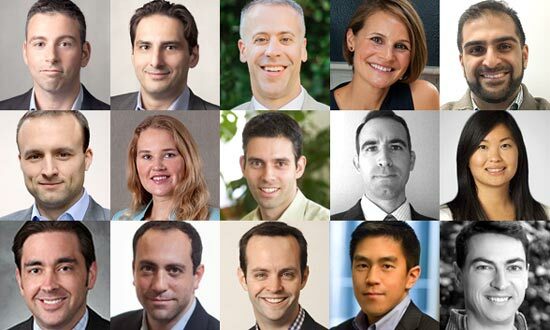 Trainees learn by doing as they progress step-by-step through practical exercises, building financial and valuation models from scratch using real case studies. All trainees get full access to our expanding library of courses and monthly lunchtime webinars, making Passport an essential continuing education and reference tool for all new hires and existing professionals. 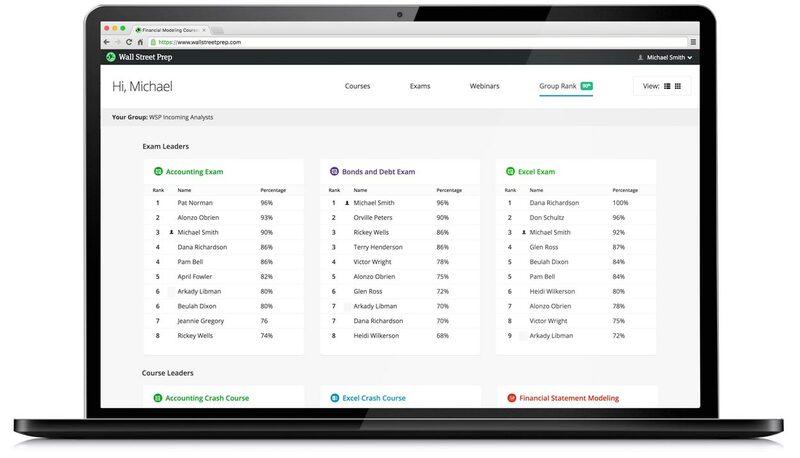 Investment banking onboarding with individualized assessments and action plans; For banks with incoming classes of fewer than 10. 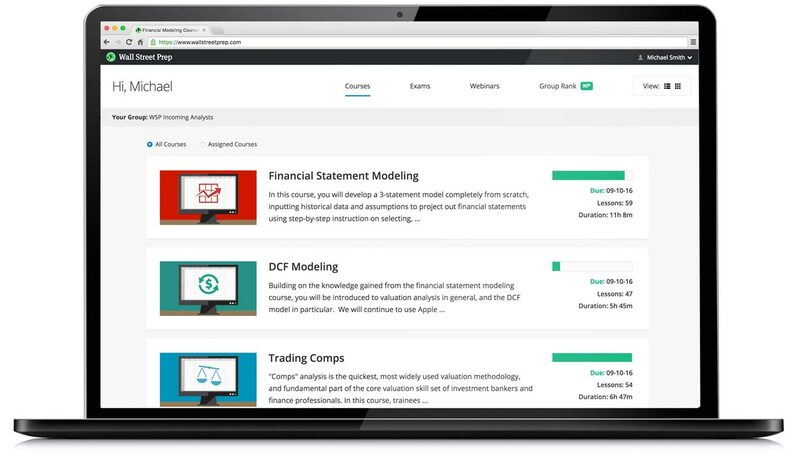 Ideal for investment banks with new-hire classes of fewer than 10, Wall Street Prep’s Online Analyst & Associate Training Program is a 100% online curriculum that provides the same level of content depth and structure as multi-week live analyst training seminars. It prepares new hires for life on the desk by delivering the “core analyst skill set” of financial and valuation modeling with a focus on Excel best practices and efficiency. Ideal for corporate finance, equity research and buy-side professionals; Often paired with valuation, M&A and LBO modeling training. Understanding how to construct a fully integrated financial statement model is a critical skill for finance professionals across a variety of functions including investment banking, equity & fixed income research, accounting, corporate finance, and business development. This intensive instructor-led training program takes trainees through the process of building a fully integrated 3-statement financial model in Excel using an intuitive, step-by-step approach. Participants learn by doing as they build models from scratch using real case studies. The program is a synthesis of Excel modeling, accounting, the analysis of financial reports, and corporate finance. *This course is often paired with valuation, LBO and M&A modeling training. Designed to fill the most common knowledge gaps we see FP&A and corporate finance professionals exhibit again and again. 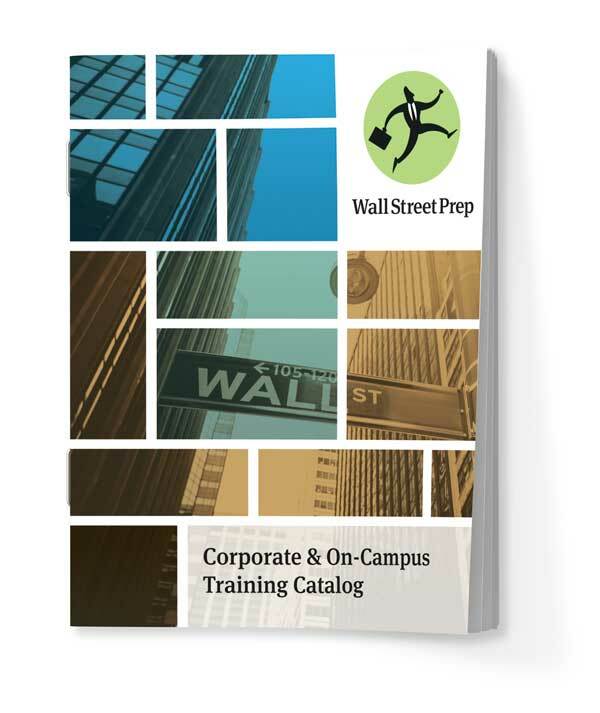 In addition to the training programs listed here, Wall Street Prep has extensive experience designing customized training programs for investment banks, private equity firms, investment funds, Fortune 1000 companies and corporate finance teams.In addition to the training programs listed here, Wall Street Prep has extensive experience designing customized training programs for investment banks. Turn your professionals into Excel "Power Users" by introducing them to time-saving shortcuts and lesser-known functions and features. Live training for: Anyone with a solid foundation in Excel looking to take their skills to the next level. Typically taught over 1-2 days, this program will turn intermediate-level Excel users into advanced "Power Users." We introduce time-saving shortcuts and lesser-known but highly effective functionality with a focus on the development of problem-solving skills using Excel's wide array of functions. This course is often paired with our "Crash Course in Excel" and "Excel VBA" online courses. In addition to the training programs listed here, Wall Street Prep has extensive experience designing customized training programs for investment banks, private equity firms, investment funds, Fortune 1000 companies and corporate finance teams. Wall Street Prep’s on-boarding training fills the knowledge gaps common of new hires who have never experienced life on the desk. Our experienced instructor-practitioners focus on the practical application of topics most trainees have only seen on an theoretical level. We work with all group sizes to deliver the “core analyst skill set” of financial and valuation modeling with a focus on Excel best practices and efficiency. Our instructors are former investment bankers who give training real-world context by connecting it to their own experience on the desk. They focus on practical skills and teach financial modeling the way it’s done at top financial institutions. Regardless of background, each instructor goes though our training development program to become well versed in Wall Street Prep’s established training methodologies. View instructor bios. To learn more about our corporate training offering, fill out the form below or call us at 617-314-7685. Training admins can assign learning paths and set course and lesson due dates to ensure all trainees meet their targeted learning goals. Our beautiful online training platform is filled with features that promote usage and enrich the learning experience. Trainees can intuitively navigate through lessons, download lesson video for offline learning and watch video online at their own pace with 1.5x and 2x playback speed. 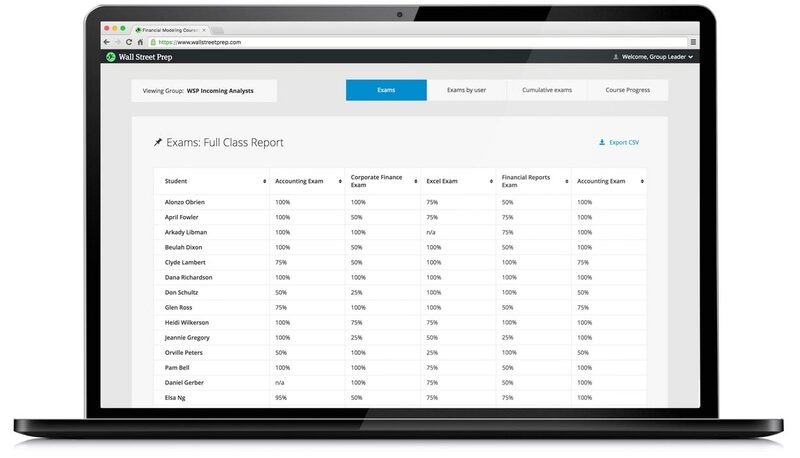 Training administrators have the option to include course and exam leaderboards to “gamify” training and promote higher user engagement. 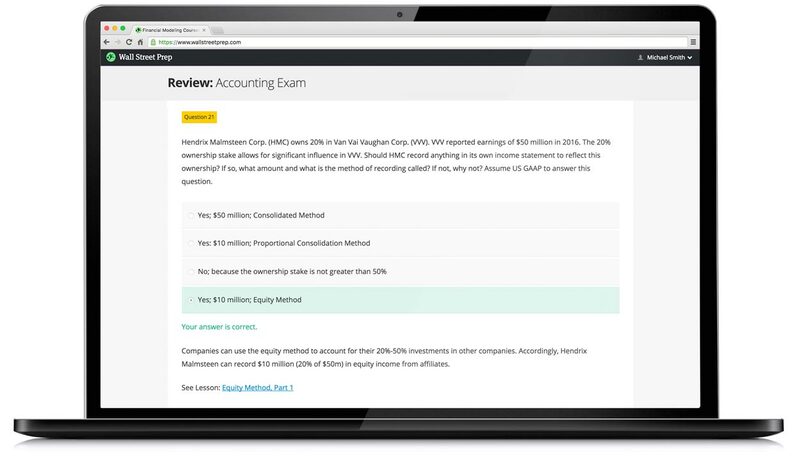 Individualized exams results pages allow trainees to identify and fill their knowledge gaps, with full answer explanations and mappings to corresponding video lessons. Training group administrators can review and download sortable trainee course and exam progress reports from the admin console.